Swim Smooth Certified Coaches Lance Ogren and John Chipponeri are very excited to announce a special 2-day weekend swim camp in Carlsbad, CA. The course features full video analysis and stroke correction to develop your freestyle technique, key training principles to maximize your fitness gains and development of critical open water skills to transfer your pool swimming ability across to the open water. includes Finis Tempo Trainer Pro. Don't miss out! What makes an efficient Freestyle? Swim Smooth is the world's leading swim coaching company, giving you simple and straightforward steps to become a more efficient swimmer. Swim Smooth is an innovative organization devoted to all levels of triathletes and open water swimmers. Whether you're a beginner looking to development your freestyle technique, an intermediate triathlete who wants to develop their stroke technique, or an advanced swimmer looking to excel further by fining tuning your stroke and swim specific fitness, Swim Smooth is for you. Simple and straightforward coaching to make you a more efficient and faster swimmer. We believe that technique stroke work is very important to your swim speed. But we also believe that most swimmers need to include fitness training to improve. Why? It's a harsh reality. If you only work on technique you'll improve but then hit a plateau. The swimmers who keep improving and become faster and faster strike the right balance of fitness and technique training. Get to the bottom of what's holding you back and everything will start to fall into place. Every problem with your stroke has an underlying cause. Very often this is another aspect of your stroke which you are not aware of because it seems to be unrelated. 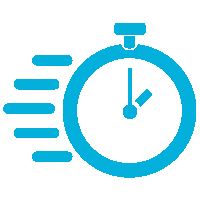 For instance, problems taking on water when you breathe are often caused by your stroke timing, not your breathing itself. Kicking too hard and burning a lot of energy (and oxygen) is normally caused by a poor catch and feel at the front of your stroke. You've probably been told so many things about how to swim well and what you're doing wrong in your stroke. We'll cut out the clutter and get your focused on the root of your stroke technique issues. When you do that everything will start to fall into place. Simple. Straightforward. John discovered Swim Smooth in 2013 during a 4-year corporate assignment in Perth, Australia. Already in the swim coaching business, John quickly identified the unique, passionate, and effective methods of Swim Smooth. His pursuit of stroke efficiency has helped him overcome his Overglider tendencies and to successfully train for and complete the 20km Rottnest channel swim in 2016 in just over 6-hours. Along with his Swim Smooth Coaching Certification, John is passionate about putting his long history of coaching and competing in a variety sports, including 15 years as a triathlete and open water swimmer, into practice to inspire swimmers of all levels to enjoy swimming, be challenged, and become more efficient and faster swimmers. 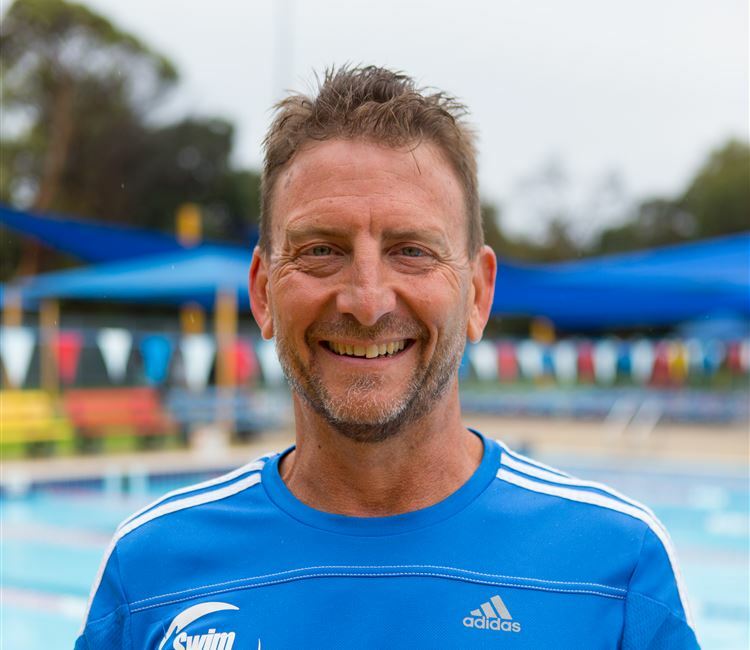 John is also a USAT Youth and junior Certified Coach, Triathlon Australia Certified Coach, US Masters Certified Level 2 Swim Coach, and a TriDot triathlon coach. Our Swim Types coaching system recognises that we are all built differently, that we come from a wide range of swimming backgrounds and experiences and even varied personalities and learning styles. We're not all 6ft 6in tall with the wingspan of an albatross and a swimming resumé that might make even Phelps wince. Nor are we all training solely for pool swimming - which is VERY different from swimming well in the open water - so why should we all be coached in the same way? We shouldn't, and you won't. ​If you want the highest quality swim coaching known to fishkind and are serious about improving your enjoyment and swimming efficiency for whatever purpose, then Swim Smooth San Diego is for you! Alongside our weekly squad sessions that cover your technique and training needs for triathlon, open water, or pool events, we offer our premium 1-2-1 Video Analysis and Stroke Correction Sessions for those requiring a extra attention for their stroke technique. Learn more about swim types here. 1-2-1 Video Analysis & Stroke Correction with Head Coach, John Chipponeri are $200 (90 min). Private Instruction and Adult Learn to Swim is $100 (60 min). > 5 Sessions Adult Learn to Swim (and Train) for $425.